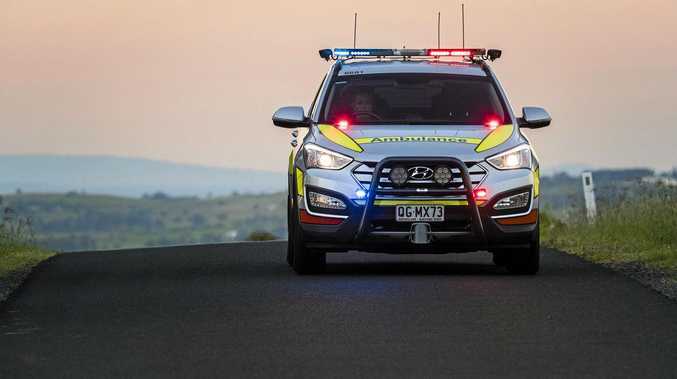 POLICE are seeking assistance from the community, especially those in the recreational four-wheel-driving and camping fraternity, to locate a family who are believed to be travelling in the Cape York Peninsula area. Paul and Dana Nelson from Deception Bay are believed to be travelling with their family in a silver 2005 model Nissan Patrol station wagon bearing Queensland registration 318-SRK. They are travelling with other family members who may be driving a white 2013 model Toyota FJ Cruiser bearing Qld registration 553-TIR. Mr Nelson is urged to contact his sister Barbara regarding a family emergency.